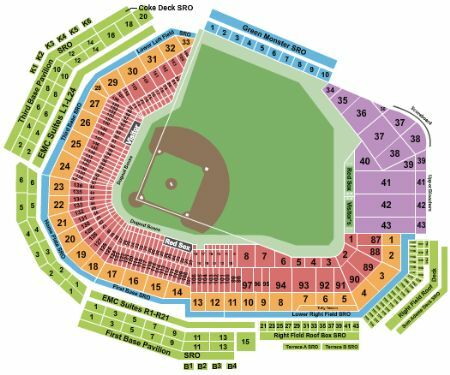 Boston Red Sox vs. New York Yankees Tickets - 9/8/2019 - Fenway Park in Boston at Stub.com! Aisle seats if entire quantity is purchased. Tickets will be ready for delivery by Sep 06, 2019. ADA accessible these tickets allow for wheelchair access. Tickets will be ready for delivery by Sep 07, 2019. The view from these seats may be impacted by walkway traffic. Tickets will be ready for delivery by Sep 07, 2019. These seats are on the aisle with purchase of the entire group. Tickets will be ready for delivery by Sep 05, 2019.